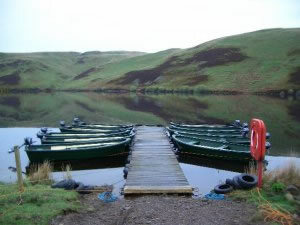 We have built the Club 15 over 25 years and it is widely accepted as an excellent angling boat It has proved popular with estates, private owners, fishing clubs, hotels and boat hire operators. The Club 15 Fishing Dinghy has also found favour with families as a straight forward low maintenance boat for expeditions and fishing on the coast or lochs. 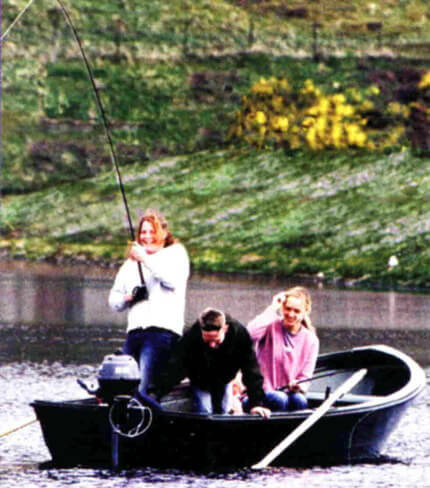 This model is also recognised as an excellent fishing boat for inland waters particularly for fly fishing where the combination of great hull shape water ballast tank and good-seating positions makes the Club 15 a leader in this field. 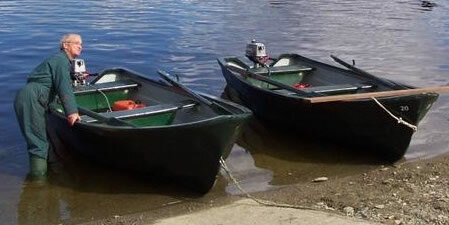 The boat can be rowed or powered by petrol or electric outboards and features built in buoyancy and an underfloor water ballast tank. 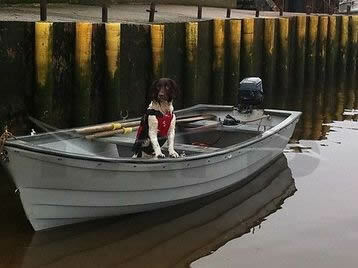 This boat will operate happily with an electric or petrol engine, we are happy to discuss your requirements. For fishing the Tohatsu 3.5HP/4HP engines are ideal. When teamed up with an Indespension or Extreme Trailer this package tows behind a normal sized car and is very easy to launch and recover. 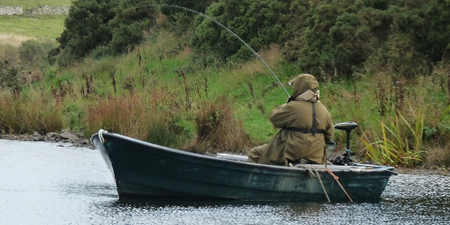 Over the years we have worked with a number of customers to develop adoptions to our boats, which has allowed them to get afloat, enjoy pottering about or a spot of fishing. These alterations can be as simple as altering seating, controls or more complex changes such as making the boat wheel chair accessible. Whatever the need we are more than happy to take the time to look at the customers requirements and try to develop a safe and practical option which fits in with their needs where practical. 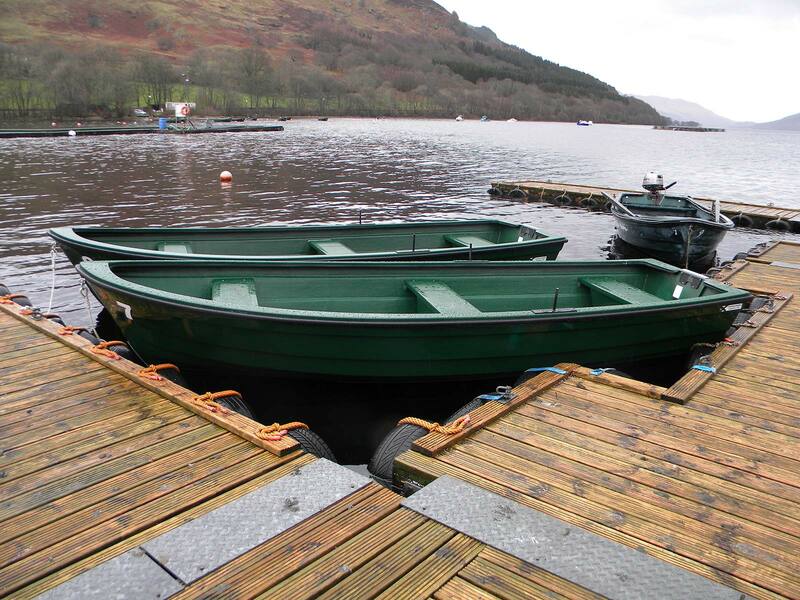 A boats purchased by a customer who is registered as disabled is zero rated for the purposes of VAT.